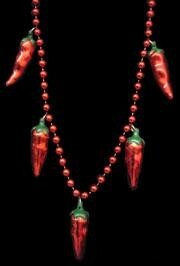 Looking for a way to spice up your Cinco De Mayo Celebration? 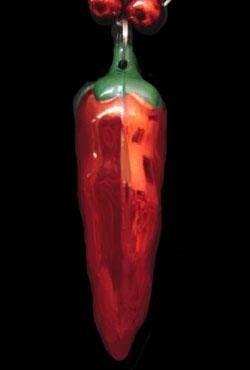 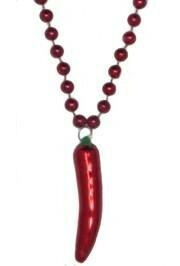 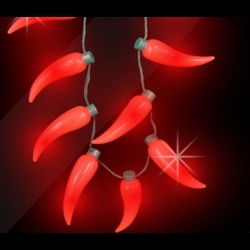 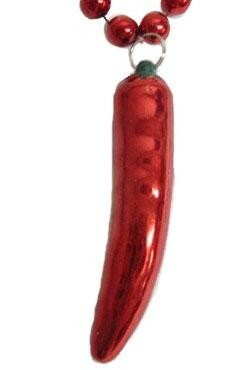 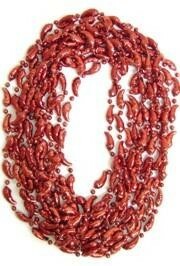 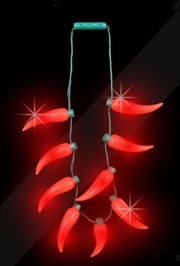 We offer Cinco de Mayo Beads, Chilli beads, and Mexican Flag Necklaces. 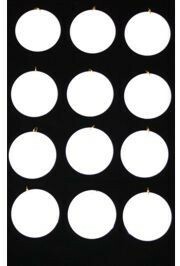 |< << 1 2 >> >| Displaying 1 to 20 of 26 Items Found. 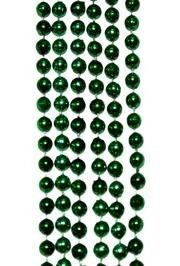 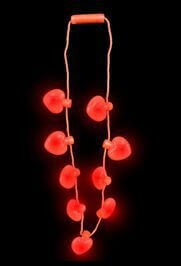 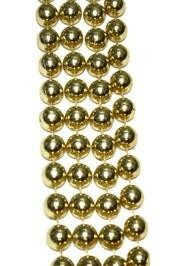 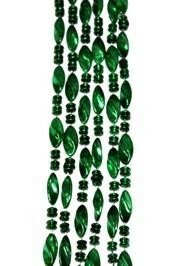 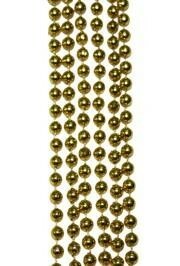 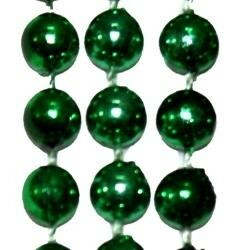 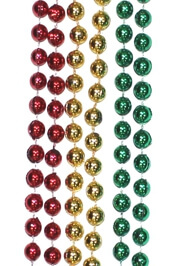 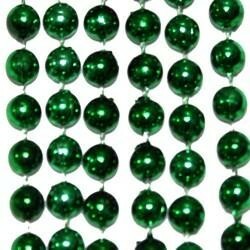 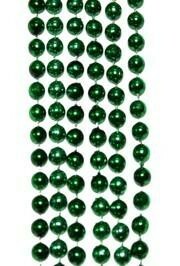 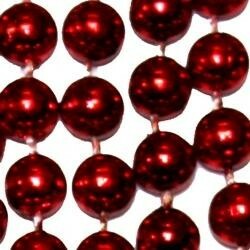 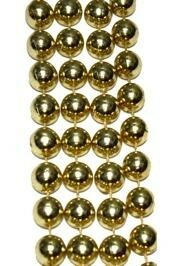 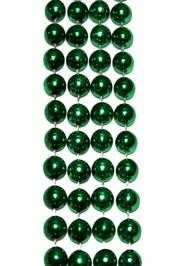 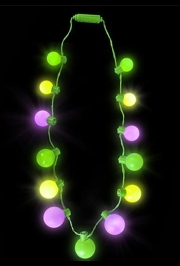 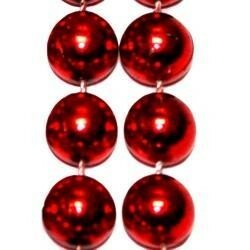 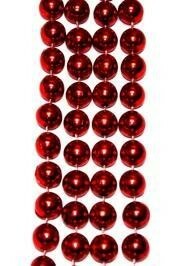 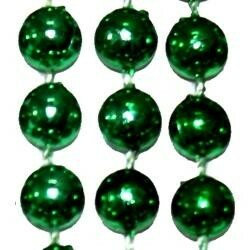 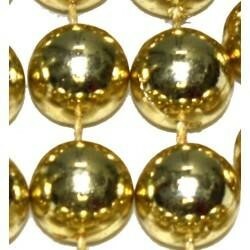 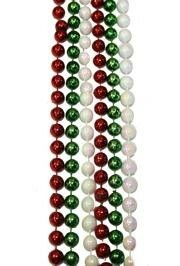 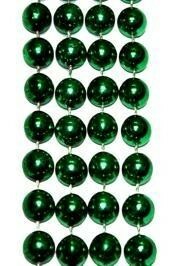 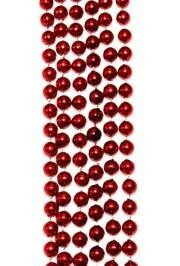 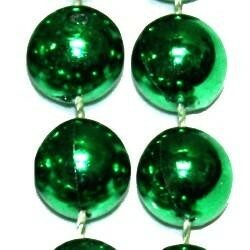 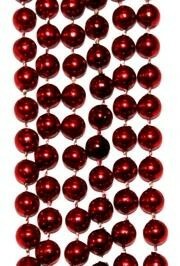 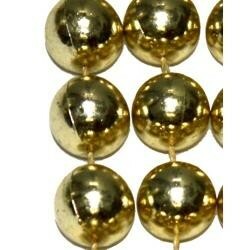 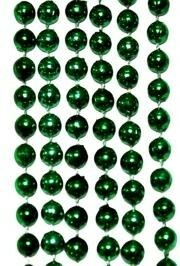 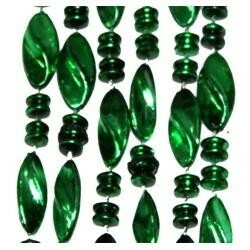 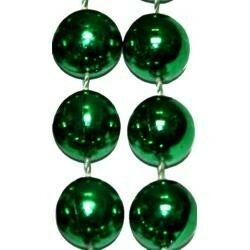 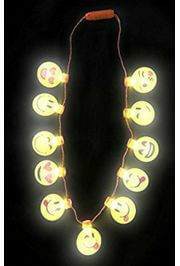 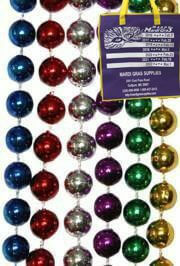 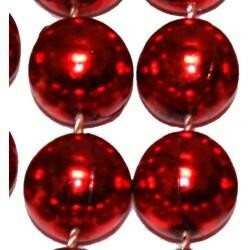 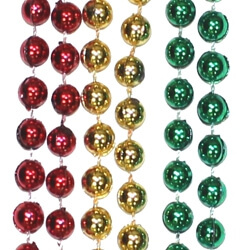 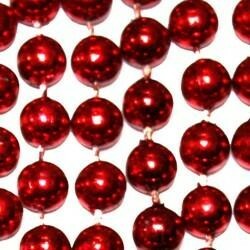 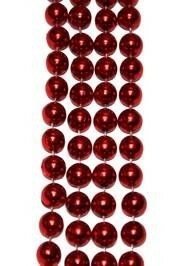 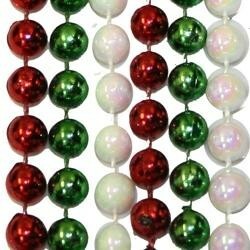 These beads are great for Mardi Gras, St. Patrick's Day, and Gasparilla parades.